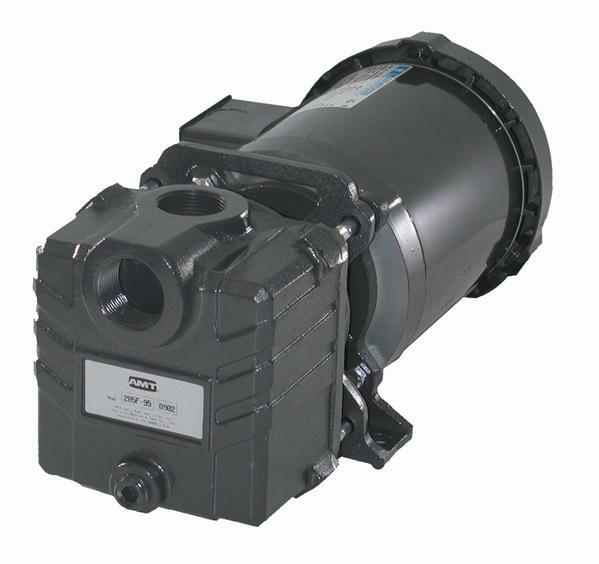 A Self-priming electric utility is compact and designed for a wide range of dewatering and recirculating applications. 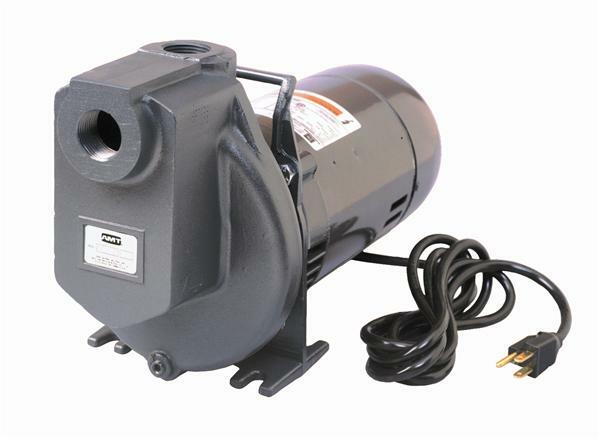 Common uses include marine, salt water aquaculture and live well tanks. 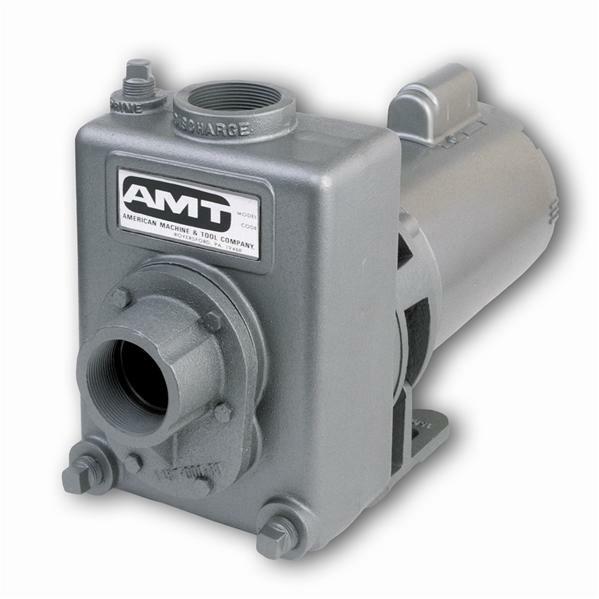 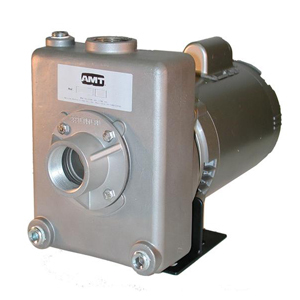 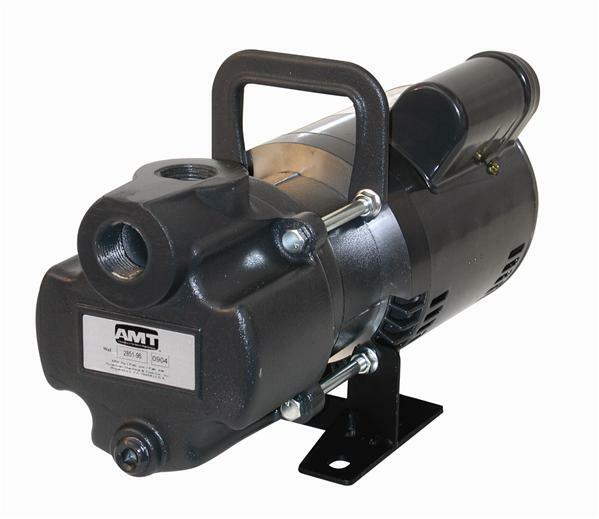 Most models are for use with non-flammable liquids and are compatible with pump component metering. 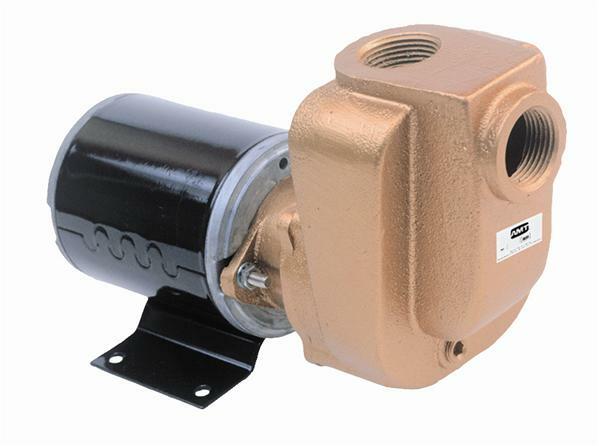 WeGotPumps sells a variety of self priming electric pumps from leading manufacturers in the USA.